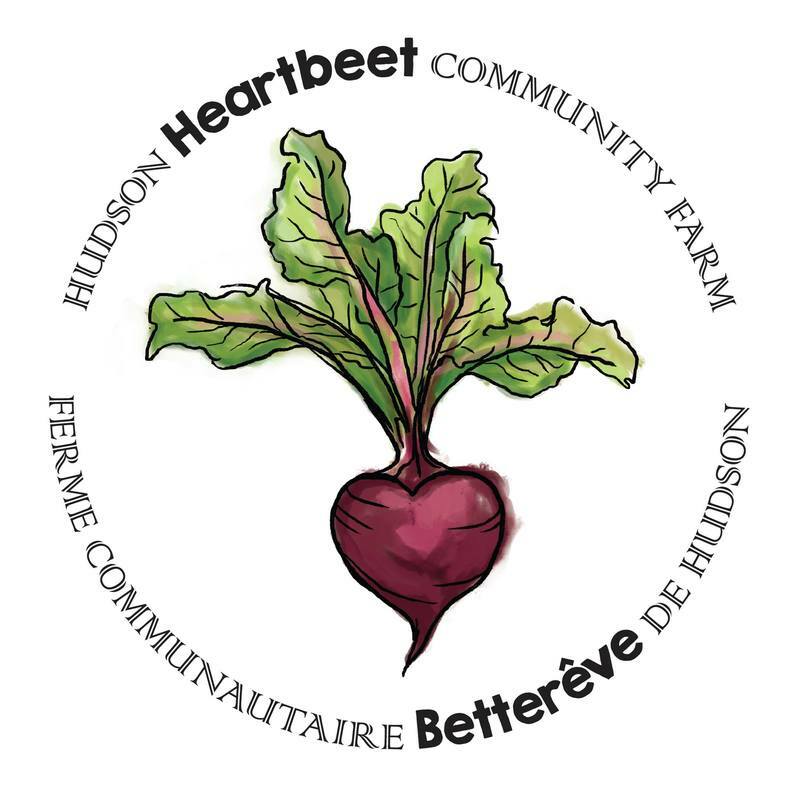 The Hudson Food Collective (HFC) is a non-profit organization in Hudson (Quebec). around food that is ecological, healthful and just. 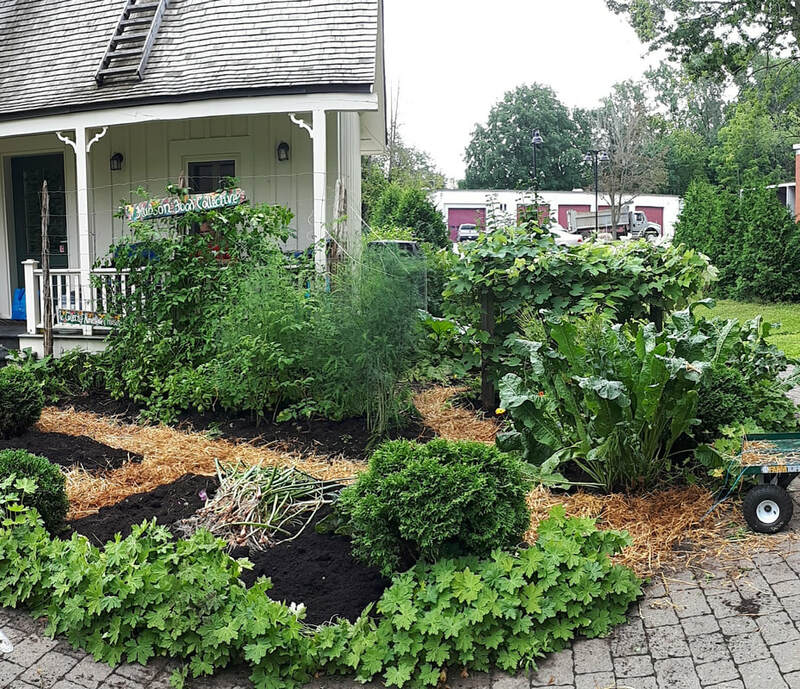 The mission of the HFC is to foster a thriving community food system.